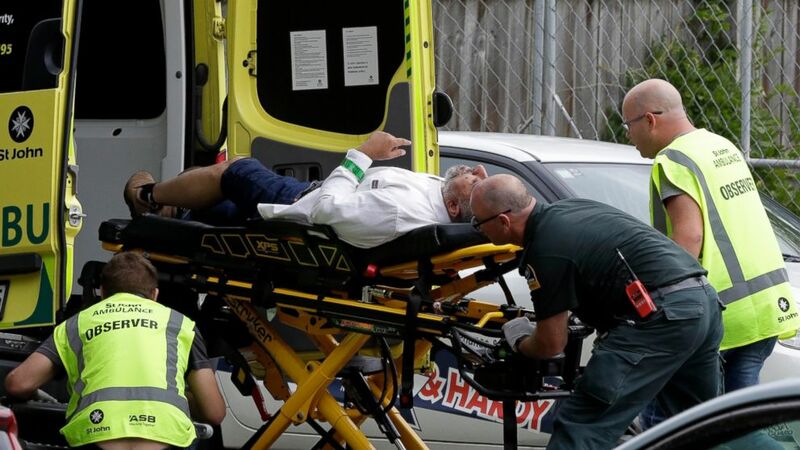 It has been revealed that a Malaysian man was caught in the gunfire earlier today at Christchurch. 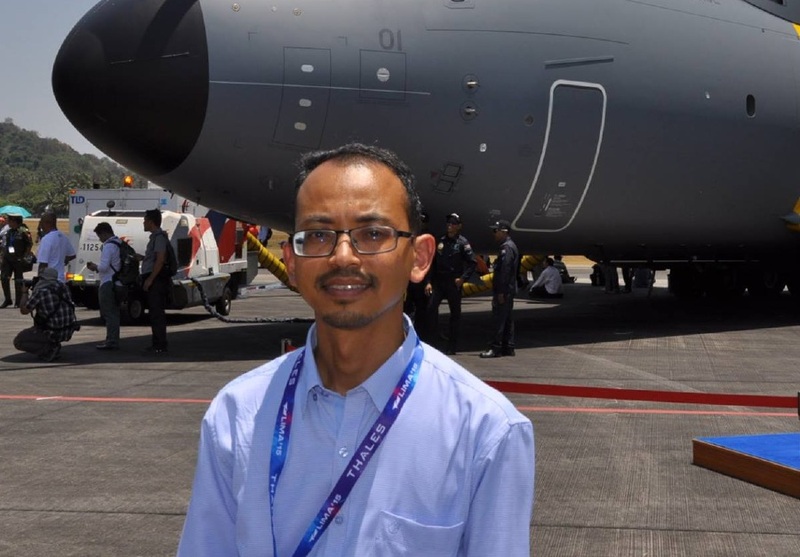 Mohd Tarmizi Shuib, who has been working in NZ for over a year as a flight simulator, suffered an injury to his back and is receiving care at a hospital now. Sources reveal that his son, Haziq, is still in the mosque and his condition is unknown. Currently, only 1 explosive device has been discovered on the gunman’s vehicle, not “multiple” as reported earlier. Witnesses describe the event as horrific. One who was driving by saw a “3 or 4-year old” girl who was shot in the back with her father. Because ambulances could not arrive before a security clearance was given, he drove them to the hospital instead. “Please let this guy run out of bullets”, one man prayed as he was hiding the mosque bathroom. He saw the gunmen ask a victim to stay still while he was shot “straight in the chest”. New Zealand Prime Minister Jacinda Ardern has labelled the tragedy as a terrorist attack while also announcing that the suspects were not on federal watch lists. New Zealand police commissioner Mike Bush who spoke about them not being on the watch list, explained that they weren’t on Australian watch lists either and that it was a “well-planned” attack.